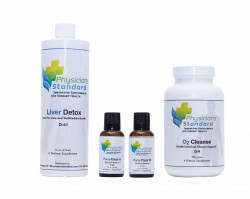 These detox protocols help reduce common toxicities and lower the daily stress that the body experiences on a daily basis, and gives it the support to thrive to be the healthiest you can be. 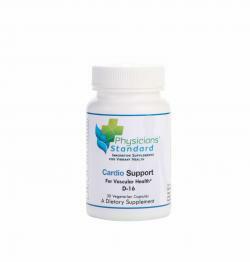 There is a big concern by many people in the U.S.about their blood pressure levels. 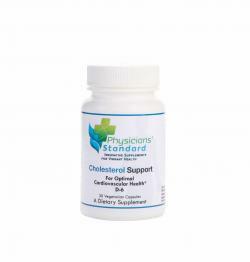 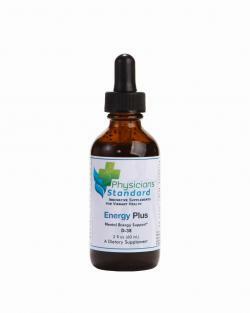 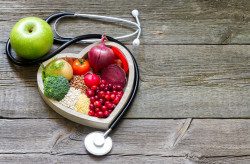 Physicians’ Standard Cholesterol Support is a highly effective supplement for heart and overall cardiovascular health. It has a combination of proprietary ingredients of Chamomile Flower Extract, Almond Extract, and Daisy Leaves Extract to help support and maintain cardiovascular health and cholesterol levels already in the normal range. 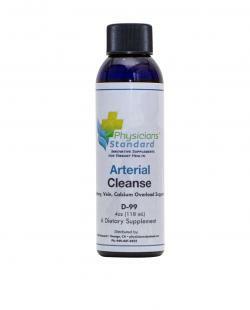 Abdominal discomfort, gas and bloating, occasional nausea, or less-than-optimal digestion. 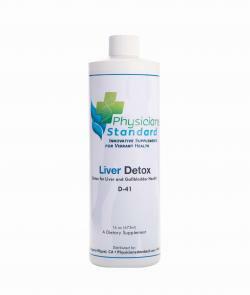 As a practitioner, you know these may be signs of an unhealthy gastrointestinal tract. 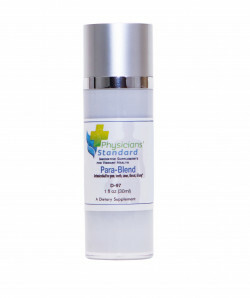 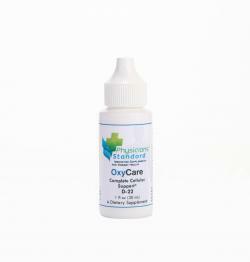 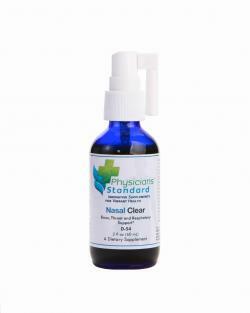 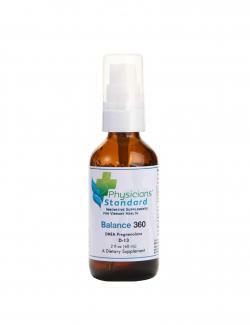 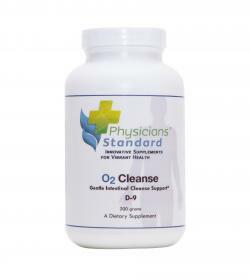 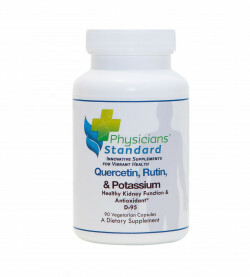 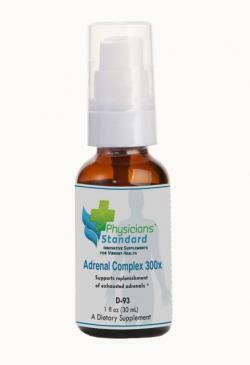 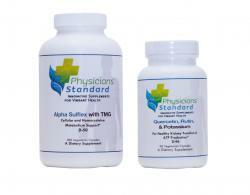 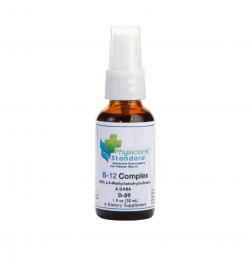 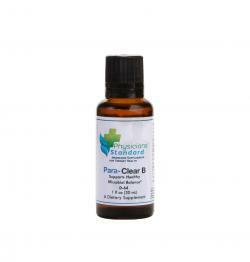 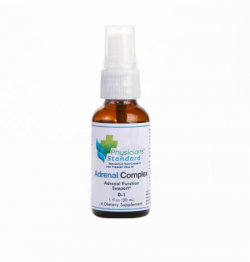 Keep your immune system strong with a special combination of a healing formulation for immediate absorption. 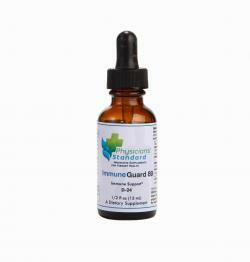 Immune Guard 89 will prepare your immune system for everyday challenges. 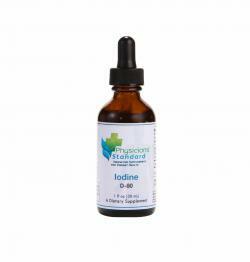 Because of, poor dietary choices, modern farming, and food-manufacturing methods, trace mineral deficiencies are far too common. 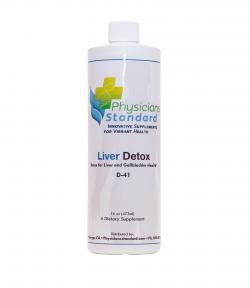 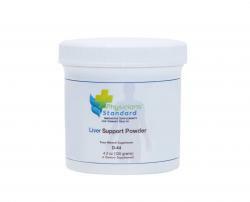 Liver Support is a trace mineral supplement formulated to provide the body with the trace minerals that are not always available in a modern diet. Most individuals suffer from deficiencies in key minerals typically from over processed food, depleted soil, air pollution, etc. 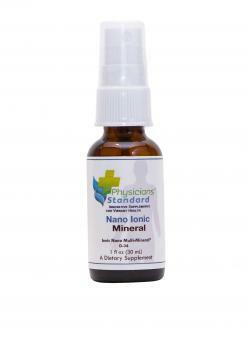 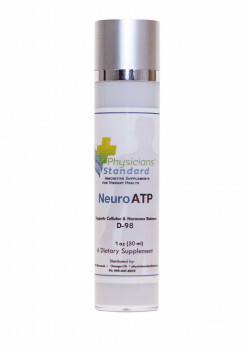 Our Ionic Nano Minerals may support Muscle Cramps, Fatigue, Food Cravings, & Ph Balancing. 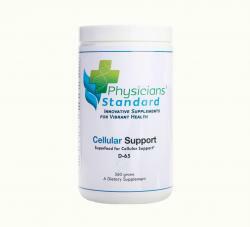 They are extremely small in size & bind to a water solution, therefore your cells may absorb & utilizes the minerals more efficiently. Suffering from Reduced Mental Clarity? Feeling an Increased Amount of Physical Discomfort? 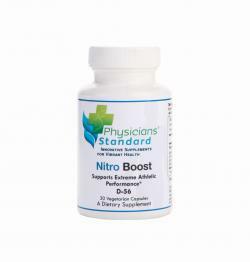 Physicians’ Standard Nitro Boost muscle supplement is designed for the serious power athlete looking to give their workouts that extra edge and add power to their game or those who want 8-10 hours of time-released energy. 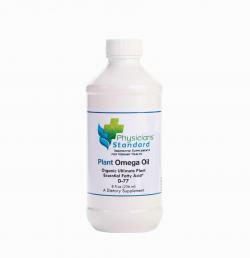 Processed foods and fast foods often convert, remove, or deactivate the essential fatty acids (EFAs) our bodies need but can’t make. 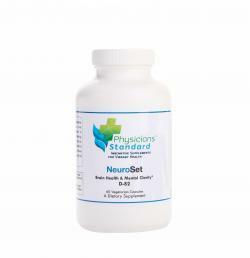 This results in a shortage of key nutrients needed to maintain optimal health. 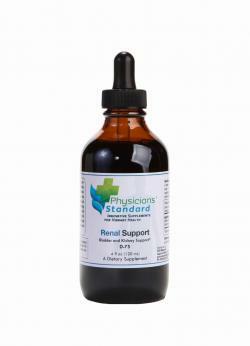 Physicians’ Standard Renal Support is created for patients suffering from less-than-optimal bladder or kidney function.